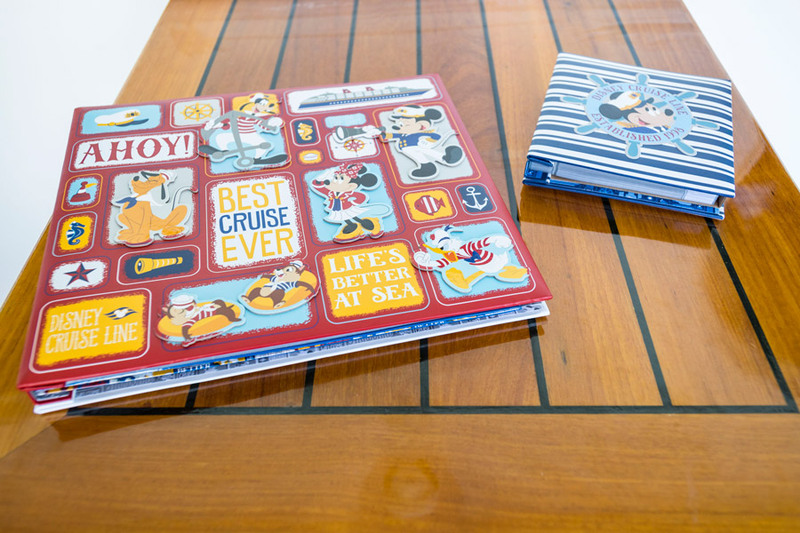 Searching for a creative present to bring home from your Disney cruise vacation? 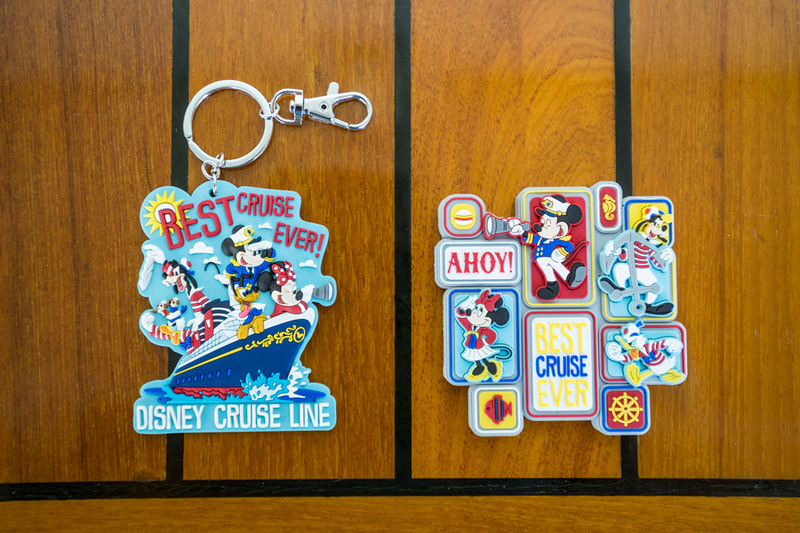 With over 50 unique pieces, Disney Cruise Line’s exclusive new Characters Ahoy collection has the perfect gift for everyone on your list. Keep reading to see a few of my top picks! 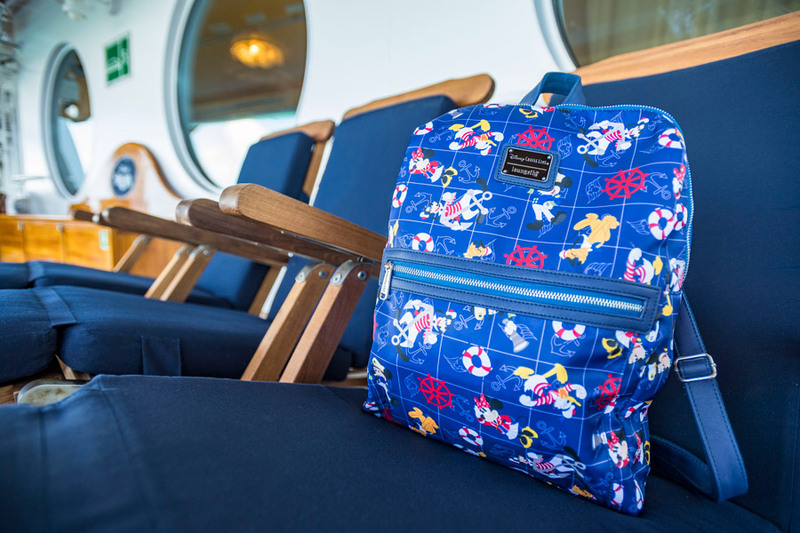 As durable as they are stylish, these adorable LoungeFly backpacks make the ideal gift for students, travelers, beach-goers and more. 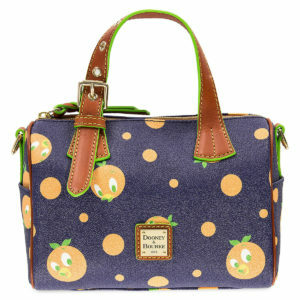 Which bag is your favorite from the collection? 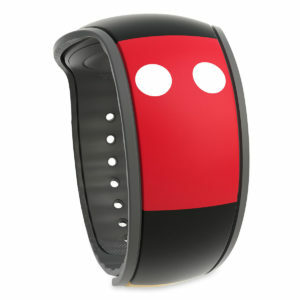 Your friends and family will love accessorizing with these colorful key chains and magnets. 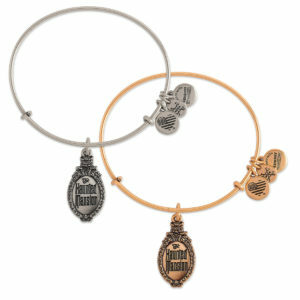 Featuring beloved Disney characters, they are a small, but impactful way to let your loved ones know you were thinking of them during your trip! 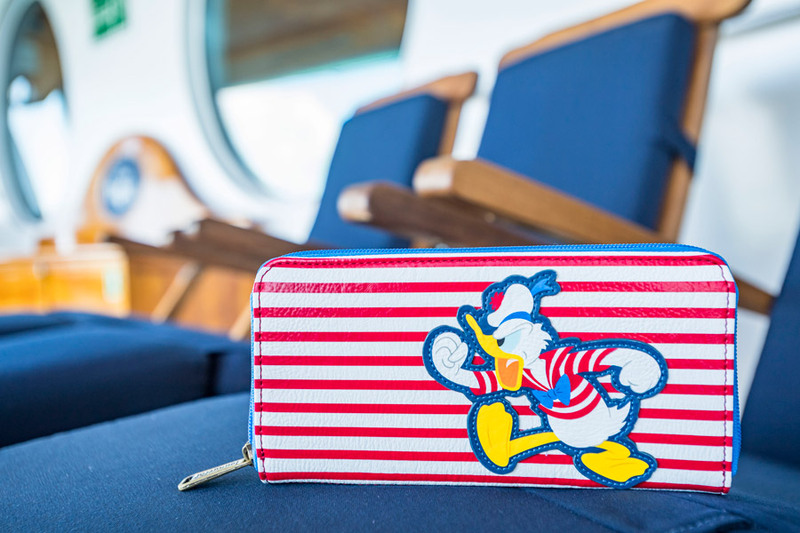 The Disney fashionistas in your life will be head over heels for this Donald Duck inspired wallet! 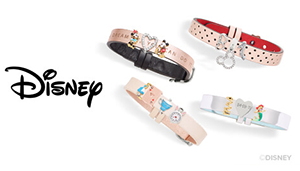 Sassy and playful, this wallet adds a Disney touch to any summer look. A personalized keepsake you will treasure for years to come, this Scrapbook Kit and Photo Album allow you to commemorate and share your favorite vacation memories with your friends and family. 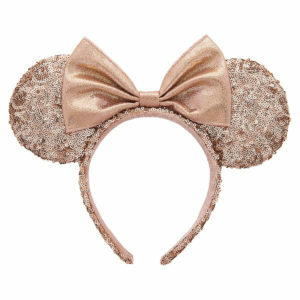 All true Disney fans know that you can never have too many pairs of ears! 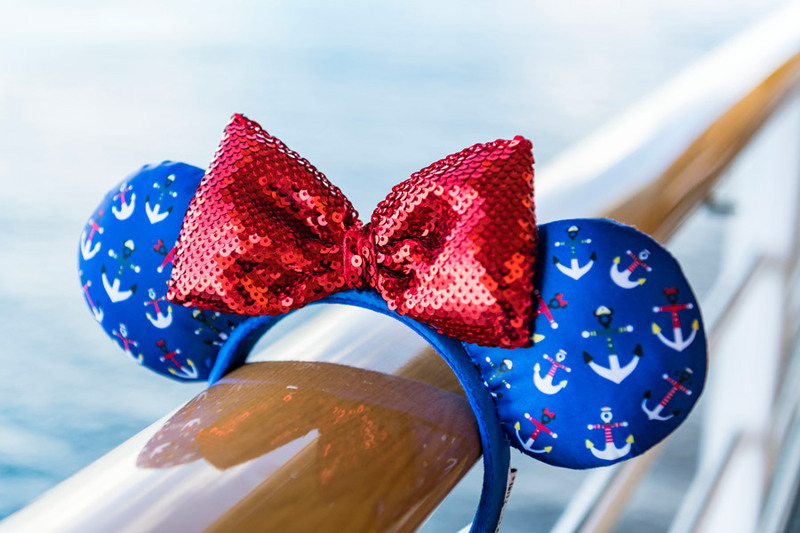 These unique Characters Ahoy ears will make a great addition to any collection. 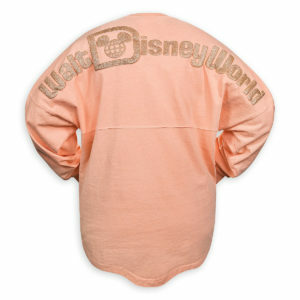 From wearable pieces and accessories to snack items and drinkware, there are so many giftable items in this line. 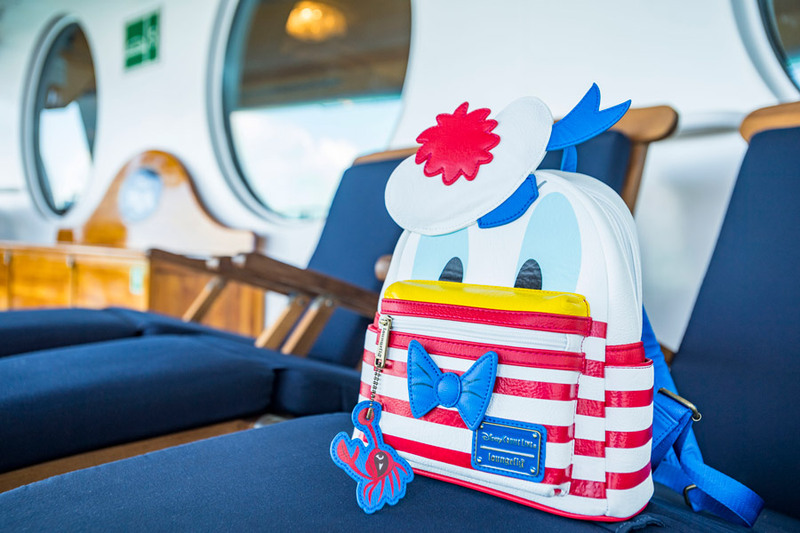 Look for the Characters Ahoy Collection onboard all Disney Cruise Line ships this spring!